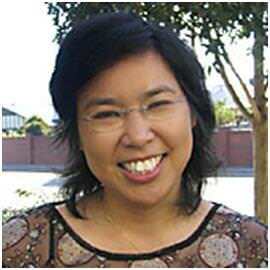 Dr Cheong trained at Flinders University and graduated in 1996. She completed her specialist training at Guys Hospital, London where she was employed as a clinical research Fellow. Whilst in London she was involved in phase II trials of new drugs and research in quality of life and geriatric oncology. Dr Cheong consults at the Brian Fricker Oncology Centre at the Burnside Hospital one day per week. Treatment of solid tumours especially lung, ovarian, genitourinary, breast and GIT.